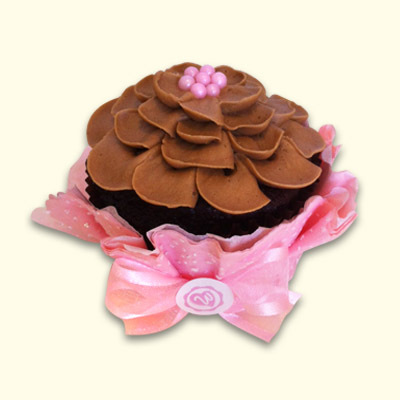 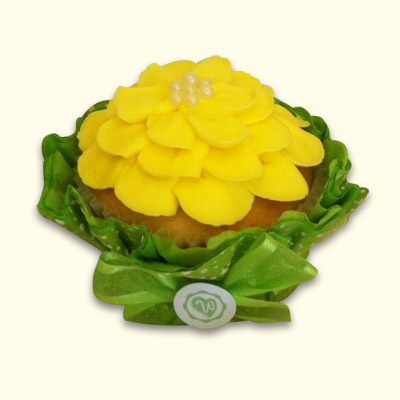 Enjoy your favorite flavor cupcake decorated as one of our favorite "Rose Petal" designs. 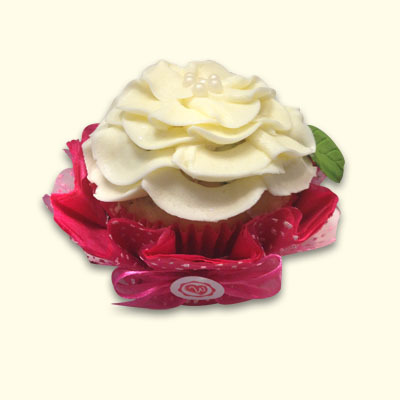 Order by the dozen in the flavor and icing color. 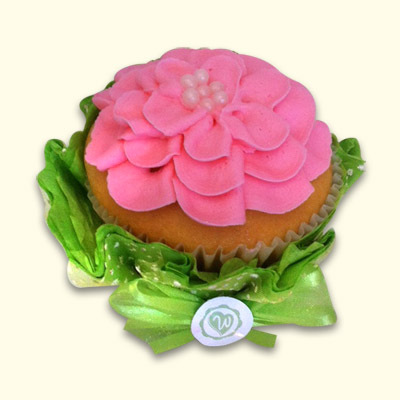 We can add a "Cupcake Wrap" in your choice of color for an additional $2 per cupcake.